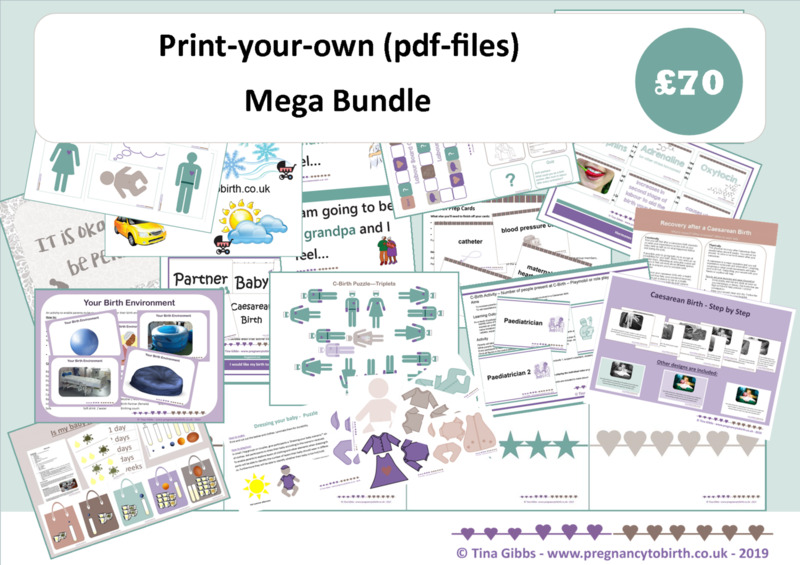 This Mega Bundle of print-your-own Teaching activities for antenatal education includes MOST* print-your-own files by Tina Gibbs. All activities are included in the most popular sizes. 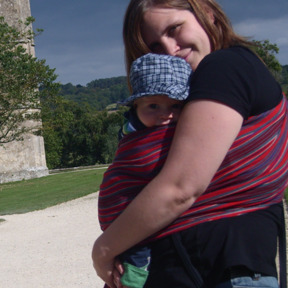 *Breastfeeding Positions, Positions for Labour and Birth & Induction of labour card set printables are only available separately and are NOT included in any bundle.